Princeton in Latin America (PiLA) partners with NGOs and multilateral organizations and places highly qualified recent college graduates in year-long service fellowships with nonprofit, public service, humanitarian, and government organizations in Latin American and Caribbean. Placements emphasize the power of firsthand work experience to shape young people's attitudes and mobilize them to effect positive social change. PiLA enhances the mission of its partners by building their capacity to constructively impact the communities they serve, addressing the social, economic, and political barriers to egalitarian community development. Since 2003, PiLA has placed 360 fellows with partners in 20 countries throughout the region. 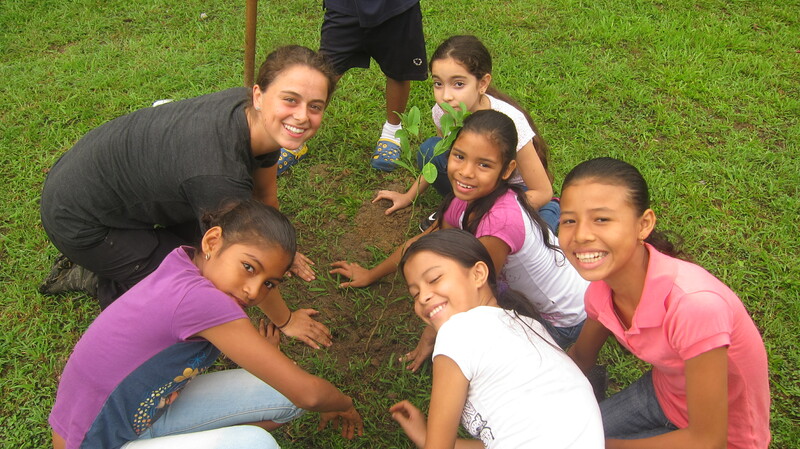 Princeton in Latin America fellows apply their talents and commitment to advancing the socioeconomic development objectives of our partner organizations, with a lasting impact on communities and the lives of local people. Exposing fellows to the realities of Latin American and Caribbean societies, fellows deepen their social awareness while contributing to the effectiveness and impact of their host organization and the nonprofit sector. A year of working with rural women's groups on business strategies, serving as a health education coordinator in an indigenous community, or protecting the flora and fauna of the Amazon Basin can be a life-changing experience. Confronting cultural differences, difficult socioeconomic realities, and the obstacles to equitable development can transform a fellow's perspective, inform an appreciation of the diverse challenges facing the region and the world at large, and develop organizational capacity and effectiveness in altering the communities served by PiLA's partners.